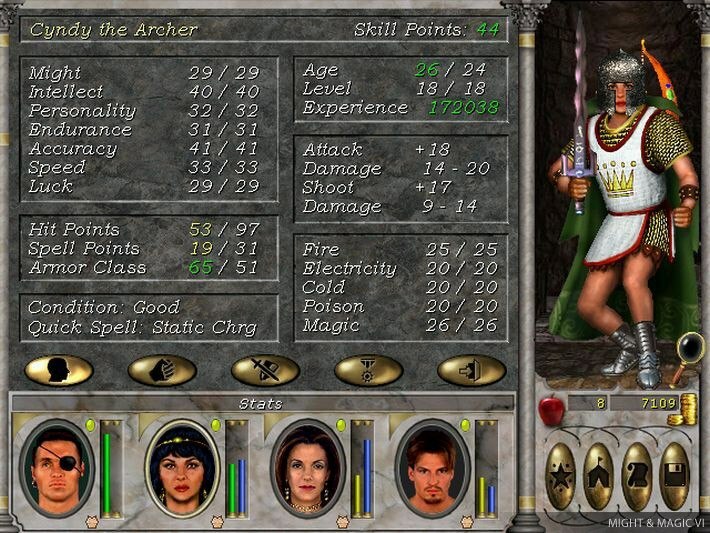 Includes 7 items: Might and Magic, Might and Magic II: Gates to Another World, Might and Magic III: Isles of Terra, Might and Magic IV and V: World of Xeen, bonus advanture Swords of Xeen and Might and Magic VI: The Mandate of Heaven. 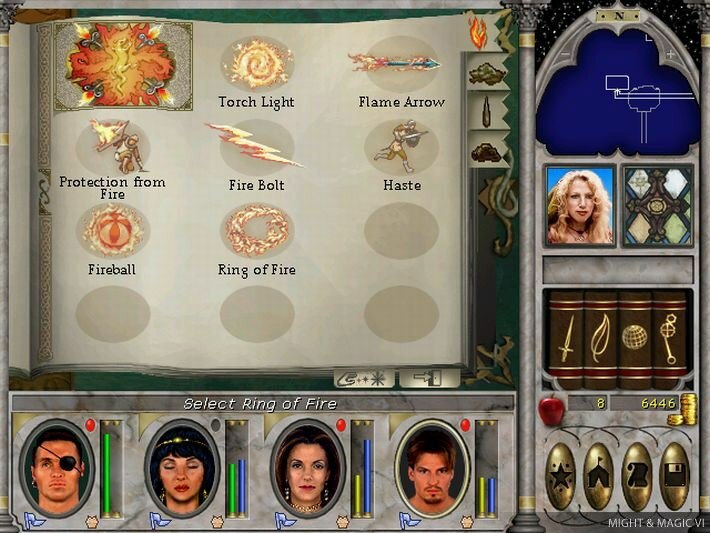 Might and Magic is one of the most recognized RPG series, offering hundreds of hours of gameplay and is considered a genre defining example. Experience the Legend! 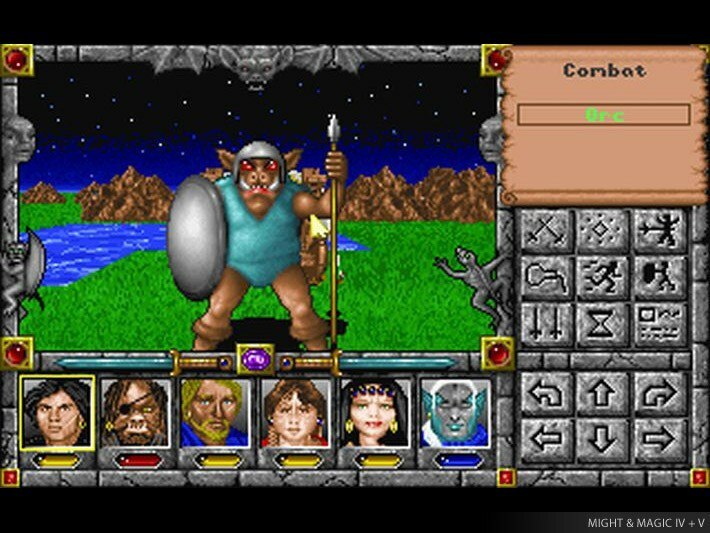 The pack includes the first six games from the Might and Magic series. From the deepest dungeons to the intrigues of the royal court, lead a band of adventurers on a dangerous journey of amazing depth and intelligence. Develop your characters through an unique skill point system and take part in an epic clash between the Ancients. Gather your forces, forge new allegiances and destroy all who oppose you. The fate of the world is in your hands!